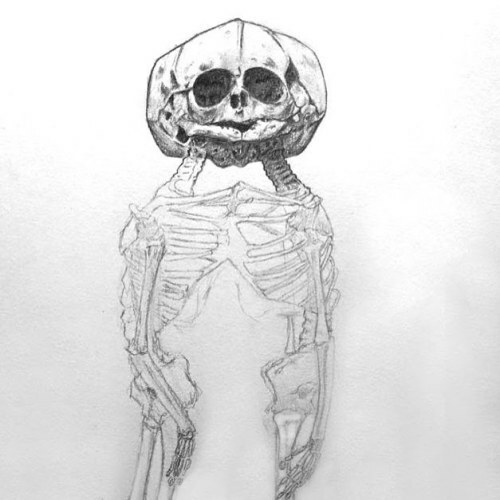 "This drawing of one of our specimens is by Cynthia Muñoz, who participated in our Anatomical Anomalies class earlier this year. We're super excited to announce that we're running another class this season! Check out muttermuseum.org/events for details and to sign up. Link also in profile. #medical #pathology #art #sketching #drawing #philadelphia #medicaldrawing #skeleton #twins" By muttermuseum on Instagram.